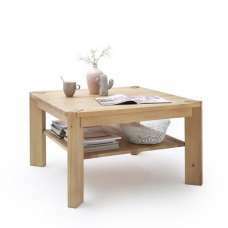 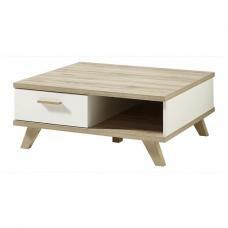 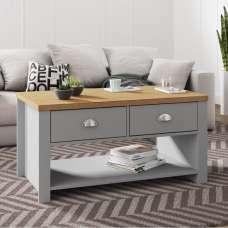 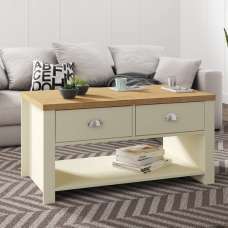 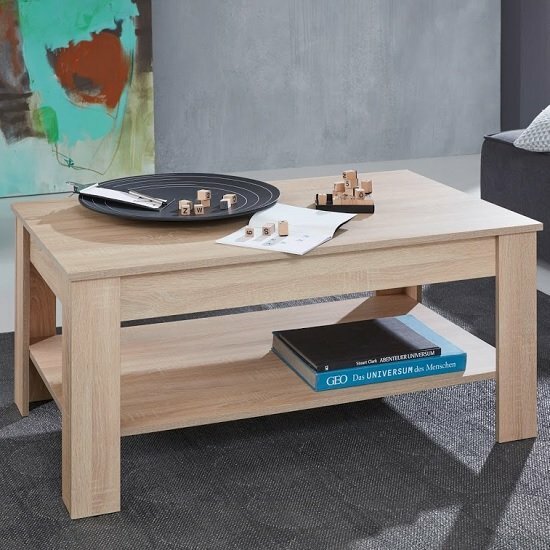 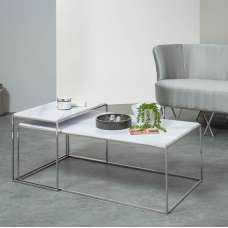 Hilburn Wooden Coffee Table Rectangular In Light Oak With Undershelf, a stunning coffee table with attractive yet simple design attracts anyone's attention in any living space. 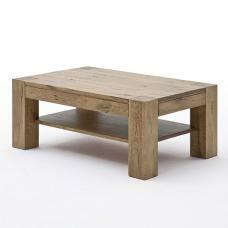 Finished in Sägerau light oak. 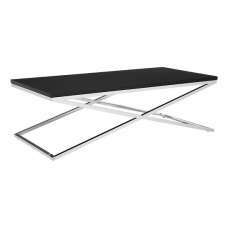 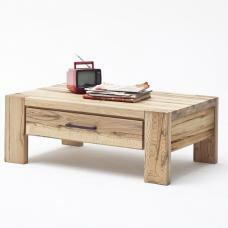 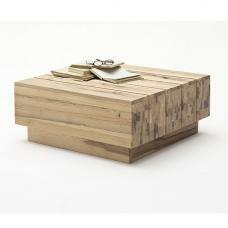 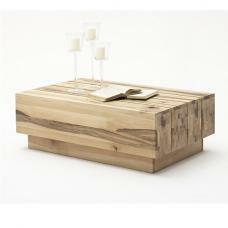 It features Rectangular top with 1 shelf providing invaluable addition to any home decor.